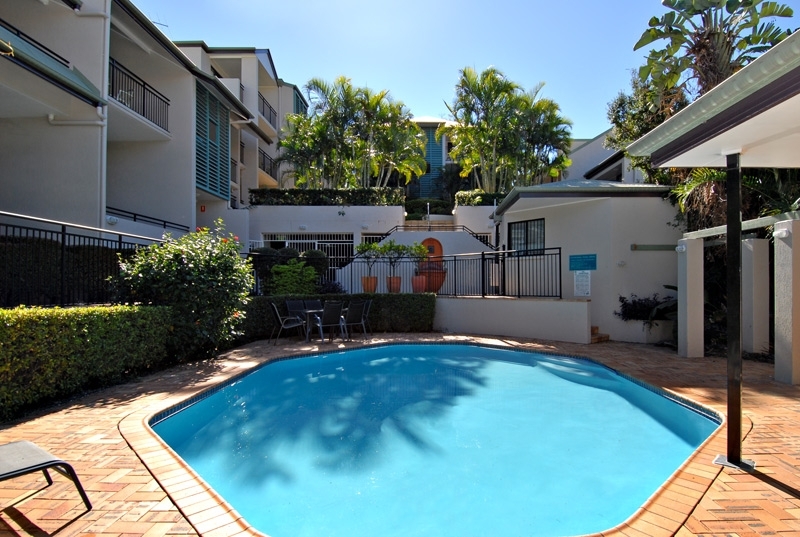 Spring Hill Mews Spring Hill Brisbane is a serviced apartments and holiday accommodation complex situated on the northern rim of the Brisbane CBD at 27 Birley Street, it’s less than 10 minute walk to the Queen Street Mall where you can wine, dine and shop till you drop. 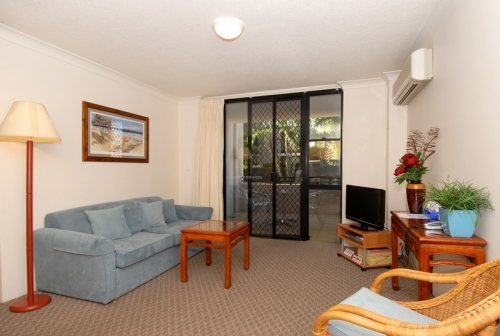 Next to major hospitals , a 5 minute to the train station and 2km to the golf course. 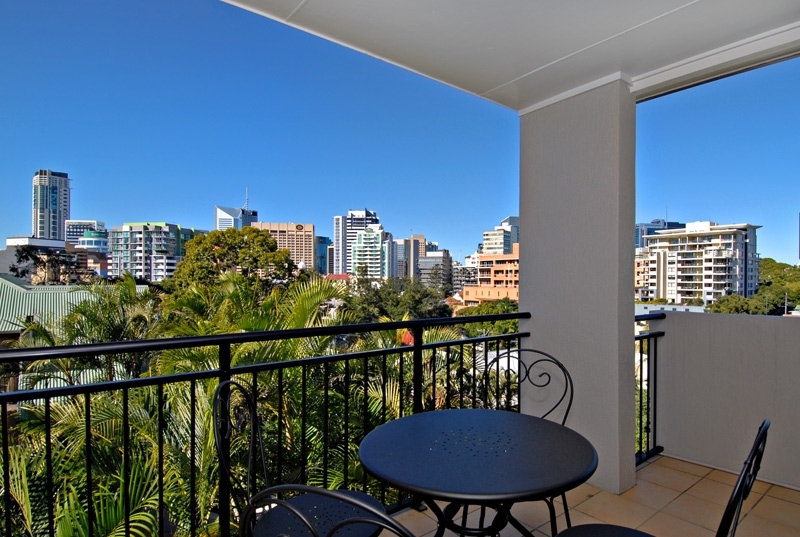 FREE Loop bus services operate between Spring Hill and City centre every 10 minutes weekdays, offering the convenience right on the doorstep of some of the best shopping and restaurants Brisbane City has to offer. 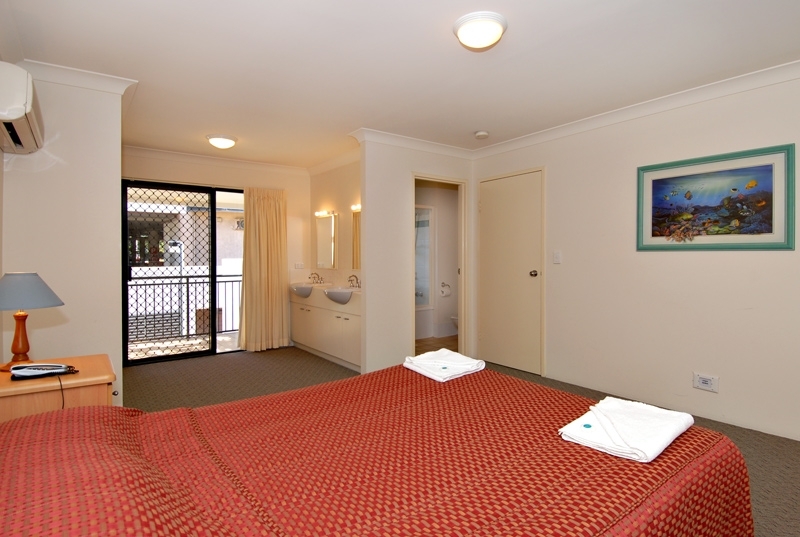 Featuring Mediterranean style apartments in a tranquil garden setting secluded from noisy major roads, Spring Hill Mews offers 31 one-bedroom and 6 two-bedroom self-contained apartments like home away from home. 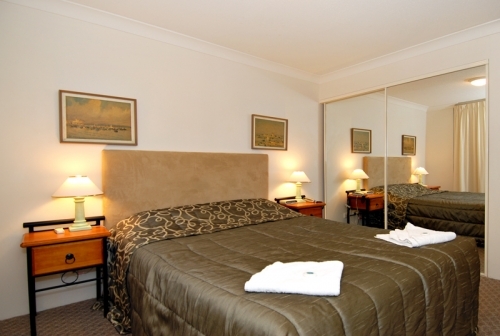 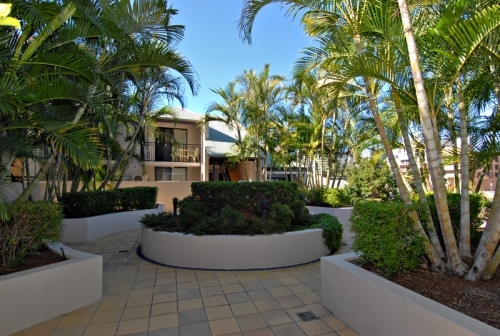 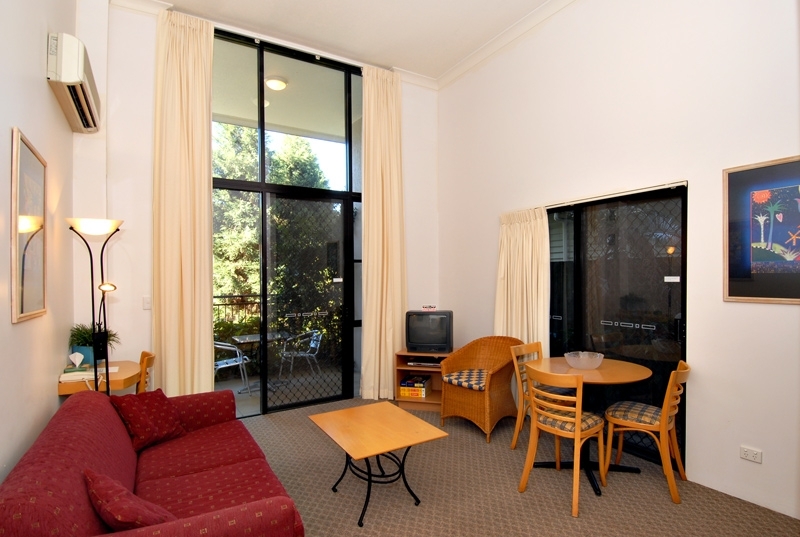 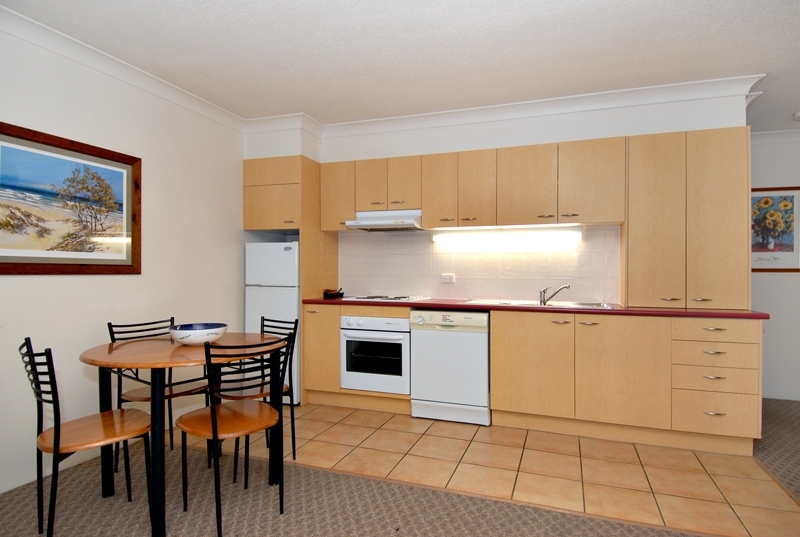 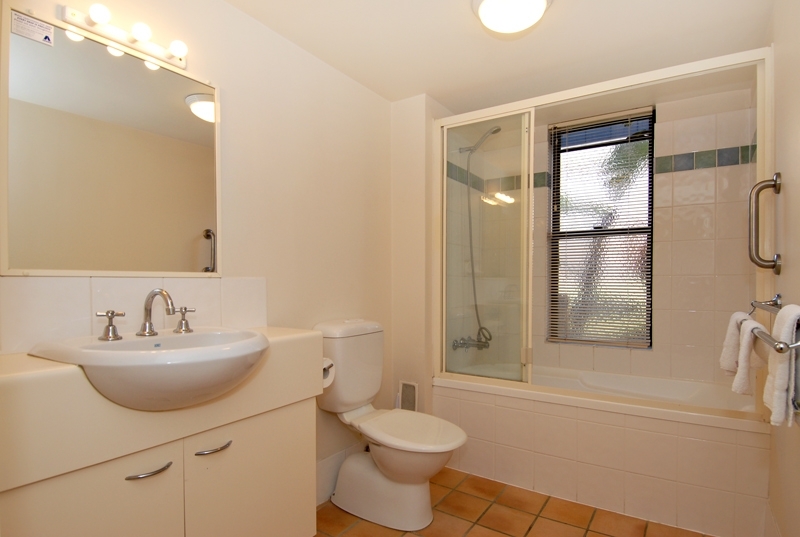 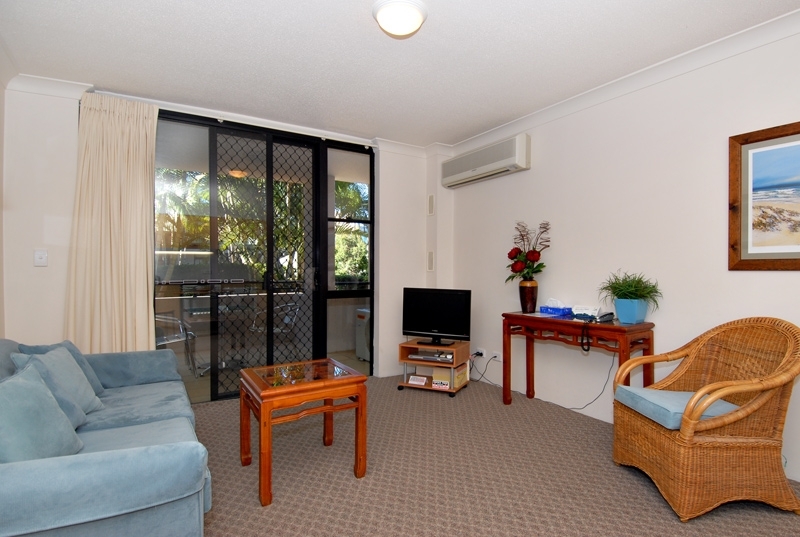 The apartments are serviced weekly and have fully equipped kitchens and private laundry facilities, separate bedrooms, large bathrooms (2 bedroom with ensuite), TVs, DVD players, FREE 8 channel Foxtel TV, air-conditioning, direct telephone and high speed wireless Internet access. 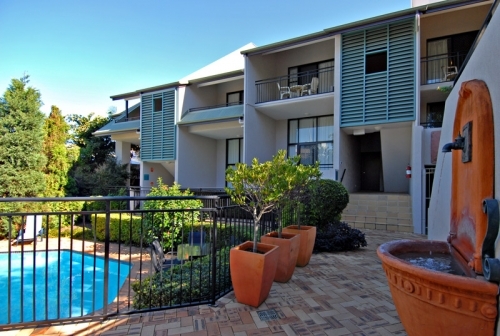 Each apartment features 2 private balconies with spectacular views over the gardens to the city skyline. 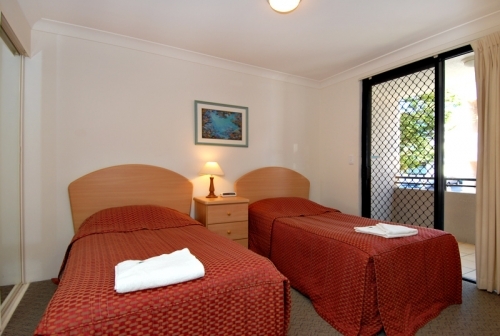 Other facilities include an outdoor swimming pool, security gates, BBQ and BBQ area, fax facilities, on-site managers, mini library and FREE secured undercover car parking. 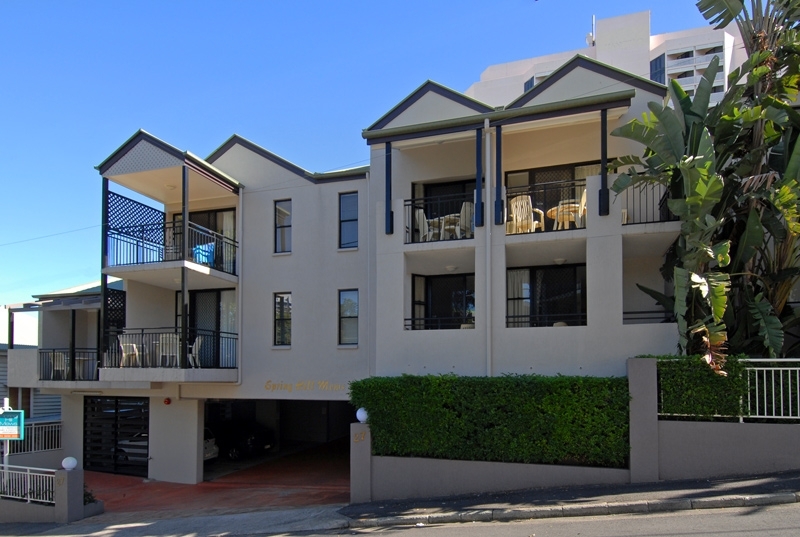 Whether you are looking for corporate apartments or short term accommodation for holiday or medical reasons, Spring Hill Mews is the ideal location.